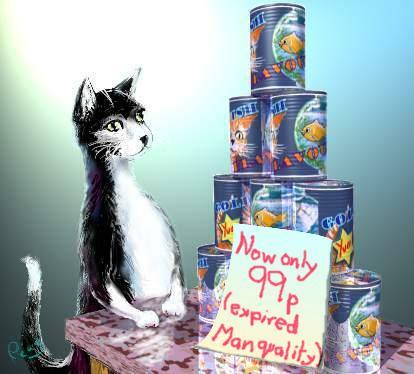 Sam stacks cans in his shop in triangular stacks, one can deep, (see the problem Cat Food ). Jennifer from the Mount School York warned Sam that stacks of cans like this are very likely to fall over. It's better to stack in a pyramid: for example. $P_4$ has $16$ on the base, then $9$ then $4$ and finally $1$. In his shop Sam has a display of cans of baked beans in three triangular stacks. He decides to rearrange the display and realises that he could either make a single large triangular stack with the same number of cans or stack them all in a square-based pyramid. How many cans has he got and how was his first display arranged? Sams gets deliveries of $45$ cans every Monday and Wednesday. He received his Monday delivery and used all the cans to make three triangular stacks. On Tuesday he had three customers all of whom bought $12$ cans each. After his Wednesday delivery he found that with all his leftovers from Monday and his new cans, he could make three triangular stacks in more than one way. How many ways could he make three triangular stacks? Selecting and using information. Mathematical reasoning & proof. Triangle numbers. Counting. Permutations. Working systematically. Combinations. Combinatorics. Visualising. Creating and manipulating expressions and formulae.